So we are over at Bali. Simply getting here was an adventure in itself. It was an eighteen hour day of driving, hanging out in airports, and a six hour flight. Despite a few dramas, the boys handled it a good deal better than I kind of thought they would. After being unable to relax the entire flight, my four year old fell asleep just as the plane was landing. We had someone pick us up at the airport. I was a bit surprised at the trip from Denpasar to Ubud. I thought we would leave the city, drive through some farmland, and then arrive at the town. In fact, it is all a big stretch of urban sprawl. I only knew we had made it because our driver stopped the car. There is lots of brick and stonework here, often badly laid. As much as people are building, just as many places seem to be cracked and falling apart. There are carvings and statues everywhere. Streets are narrow and filled with people on scooters. There are lots of elaborate gateways and generic dogs. We are staying in a little lightly built place with two main rooms, one on top of the other. It has woven bamboo walls and a thatched roof. Whenever the boys jump around upstairs, the whole place shakes. From the top room, we can look out onto a small field next door. There are coconut palms and banana trees around the edge. Moss quickly grows over all the stonework, aging it straight away. Trees and plants grow everywhere they get the opportunity. There is a real sense that without constant human intervention, the whole place would revert to jungle in a couple of years. The boys vacillate from having the best time of their lives to wanting to go home. They are frequently over tired and over excited. They talk to everyone – shopkeepers, other tourists, random people we meet. 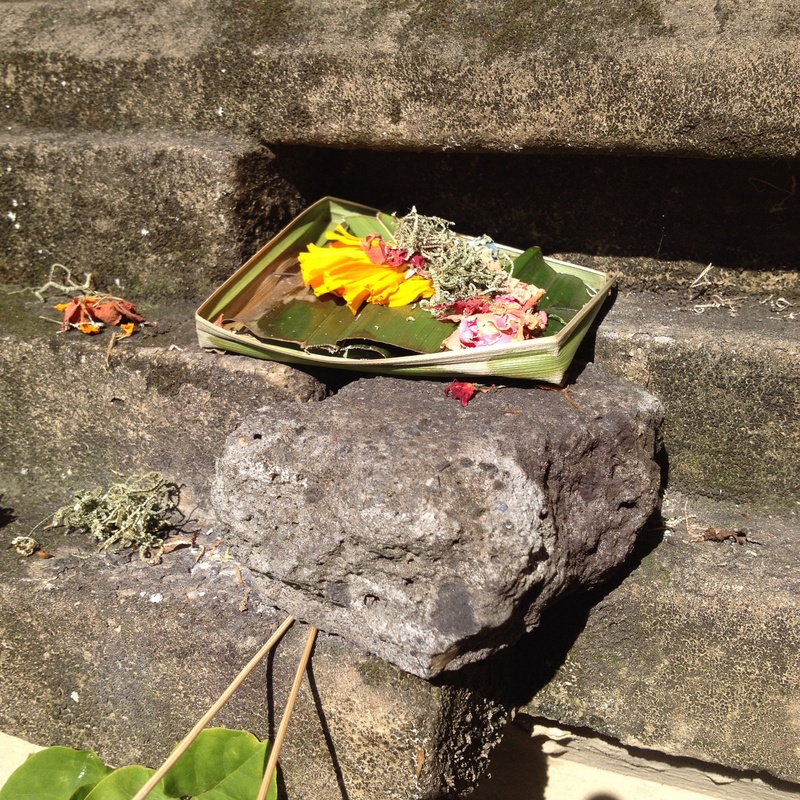 They are particularly taken by the little spirit offerings people leave everywhere. These are made by folding a leaf into a tiny basket, and then leaving some flowers, a pinch of food and an incense stick inside it. The boys found someone making them while she was filling in time behind her shop counter. They cajoled her into showing them how it was done. The boys refer to these offerings as god food. We spend a fair bit of time hanging around in cafes and restaurants. A constant game is spotting the geckos. Each room seems to have about half a dozen. Also while sitting in a cafe, we were able to have a closer look at tuff. This is a stone formed from volcanic ash, and is kind of a high density pumice. It is a common material for building and sculpting. So yes, it is possible to sit on the street drinking coffee, and still manage a geology lesson. Money is another fairly constant talking point for the boys. Very commonly, we will spend several hundred thousand rupiah in a single transaction. We are used to dealing with relatively small numbers at home, so the boys (and the adults) find the numbers confusing. They cannot understand how money is valued so differently in different parts of the world. I am unable to come up with a sensible explanation. Anyway, these are some of our initial impressions of Bali. It seems the volcano climbs might be a bit much for the boys. That is not such a big deal. There is still plenty to do in a relaxed kind of way. I don’t find being here the greatest culture shock I have ever had, but we are definitely somewhere very different from home. I asked my eldest boy what was the most unusual thing he had found about being here. He could not really give an answer, though. ‘Everything is unfamiliar,’ he said. 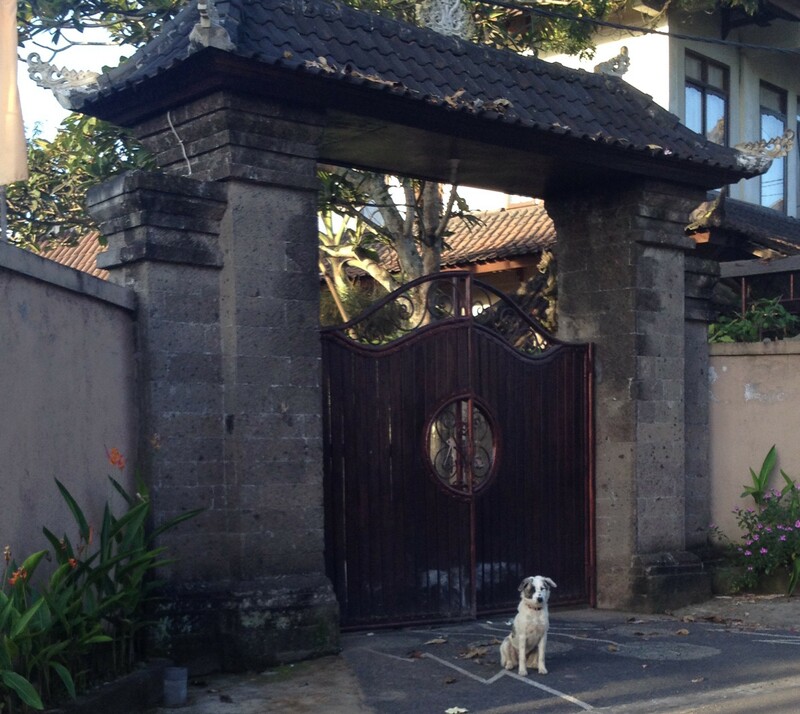 This entry was posted in Geography, Life experiences, Nature, Teaching and learning and tagged bali, bloke, homeschool, learning in context, life experience, travel. Bookmark the permalink. Very interesting read! Hope you have a great trip and it sounds like an amazing learning experience for the kids. Thanks Fiona. There is really nothing which can replicate travel. Sounds like an amazing place to be. What is the food like? I think it is fantastic. The boys are kind of struggling with it though. Hi! 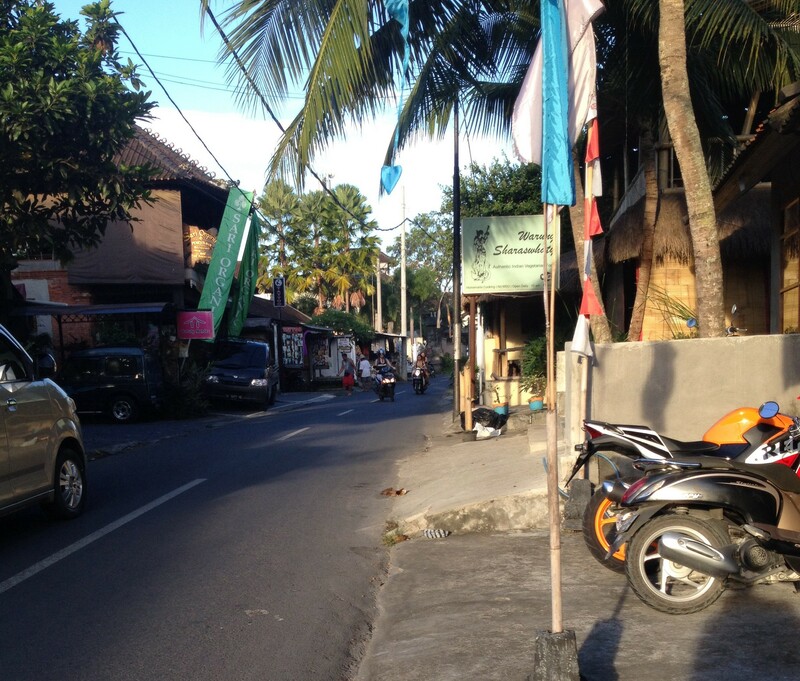 So funny, I am a regular reader of your post from America and I am in Ubud too! (With a friend.) I will keep my eye out for you and your cute little boys. Good luck in your travels! Ha ha. We are on the Penastenan side of town. It would be funny to see you. Hope you are enjoying the place.